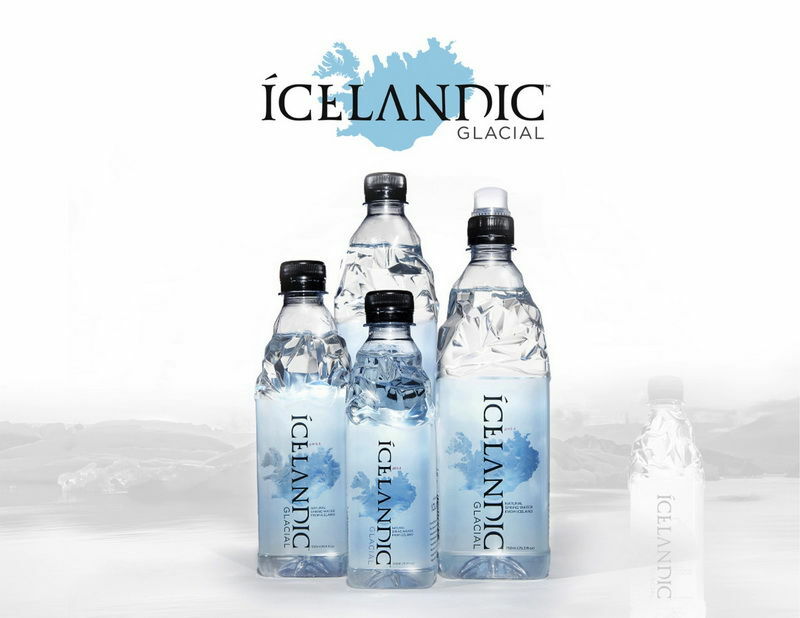 When it comes to pure alkaline water, Icelandic Glacial is known as one of the purest sources of alkaline drinking water in the world. It features a highly desirable, uncommonly elevated and naturally occurring alkaline pH level of 8.4, giving it immense health benefits. 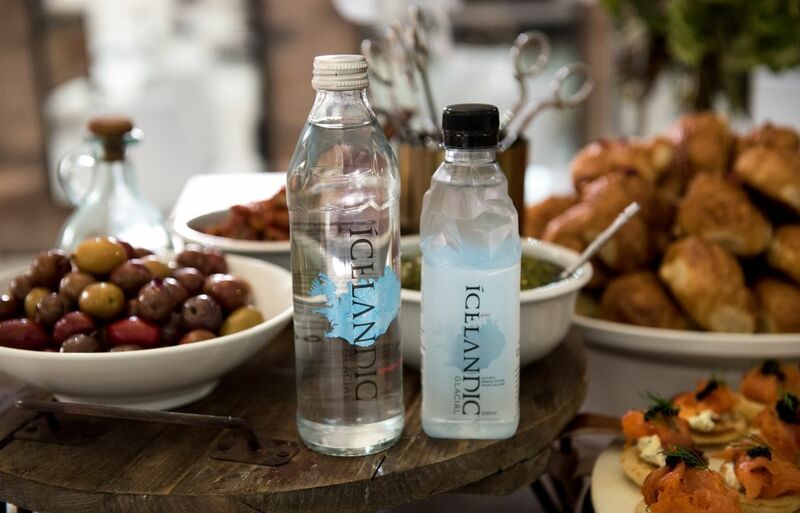 Icelandic Glacial Natural Spring Water is sourced directly from the naturally replenishing underground Olfus Springs in Iceland, retaining a high level of alkalinity in every bottle. The fully automated facility is capable of producing up to 30,000 bottles per hour. The water for Icelandic Glacial travels directly from the underground spring into the bottling facility, which maintains a positive air pressure to impede the outside air. The first time our bottled water comes into contact with the open air is when the bottle seal is broken. Nothing is ever added or taken away, making it a valuable source of vital hydration packed with natural earth minerals. So, what’s all the hype with alkaline water and why is it so good for you? Alkaline water typically has a higher pH level between 8 or 9 whereas drinking water has a lower neutral pH of 7. The higher the alkalinity, the greater it’s ability to neutralize acid in the body, increasing the absorption of nutrients while at the same time slowing down the ageing process. Natural alkaline occurs when water passes over rocks - collecting vital earth minerals that naturally increase its alkaline level. This is the reason why Icelandic Glacial Natural Spring Water is pure alkaline goodness. Available at Coles & Woolworths Supermarkets, 7-Eleven stores and Dan Murphy shops Australia wide. We are constantly expanding our network of national stockists with regular updates listed on our website. Please feel free to get in touch for further product information. 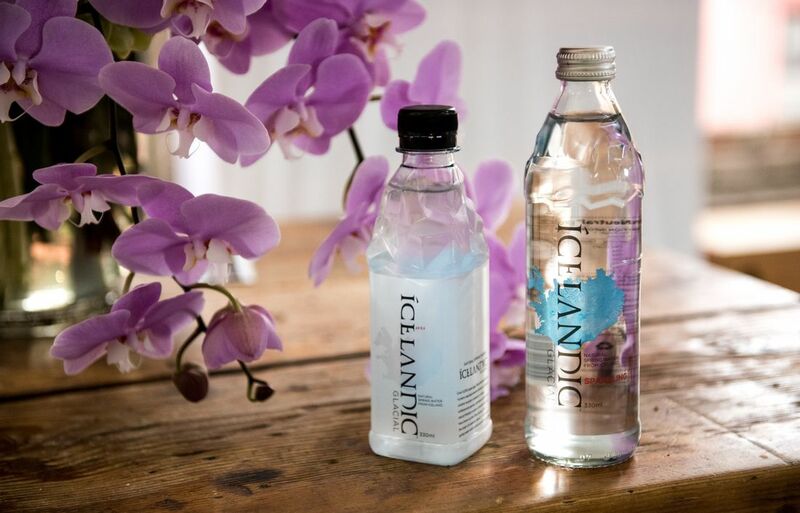 Interested in learning more about The Icelandic bottled alkaline water or where to buy it? Contact Better Choice Beverage Co. on (02) 9734-8753 or connect with us via email at info@thebetterchoicebeverageco.com.au for a range of stockist details.